This page provides a list of archived events we have held, including video recordings, related blogs, and (more recently) audio podcasts: Development Policy Centre Podcast. 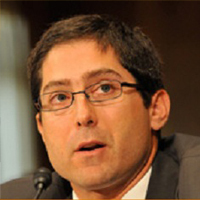 Andrew Mason, Lead Economist and Regional Gender Coordinator, World Bank East Asia and Pacific Region. 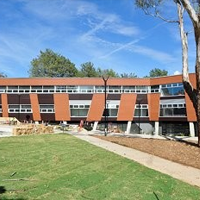 Sharon Bessell, Senior Lecturer, Crawford School, ANU. Gillian Brown, Principle Gender Adviser, AusAID. Jonathan Cornford, Director, Manna Gum. Matthew Morris, Deputy Director, Development Policy Centre, Crawford School, ANU. Jessica Rosien, Advocacy Manager, Oxfam Australia. Paul Wojciechowski, Assistant Director General, Multilateral Policy and Partnerships Branch, AusAID. 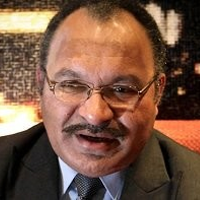 Peter O’Neill, Prime Minister, Papua New Guinea. The Hon. Richard Marles MP, Parliamentary Secretary for Pacific Island Affairs, launched the report in Canberra at Parliament House. Rt. Hon. 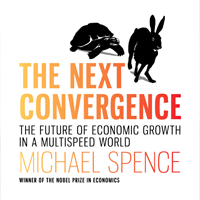 Sir Mekere Morauta, Minister for Public Enterprises, Government of Papua New Guinea launched the report at PNG’s National Research Institute in Port Moresby. Hon. 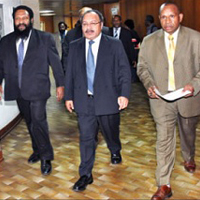 Sam Basil, Minister for National Planning and Monitoring, PNG. 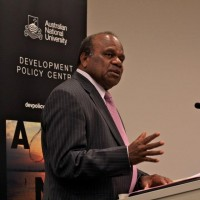 Thomas Webster, Director, National Research Institute, Papua New Guinea. 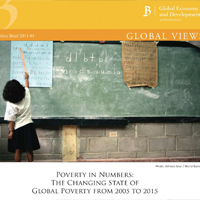 Stephen Howes, Director, Development Poverty Centre, Crawford School, ANU. Matt Morris, Deputy Director, Development Policy Centre, Crawford School, ANU. Cate Rogers, Report author, Development Policy Centre. Peter Raynes, Country Director, CARE International, PNG. 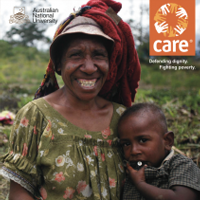 Wala Ola, CARE International, PNG. Sir Rabbie Langanai Namaliu, Former Prime Minister, PNG (1988-1992). James Batley, Deputy Director-General, Asia Pacific and Program Enabling Group, AusAID. Stephen Howes, Director, Development Policy Centre, Crawford School, ANU. Julia Newton-Howes, CEO, CARE Australia. Derek Brien, Director, Pacific Institute of Public Policy. Erik Kwa, Associate Professor of Law, University of PNG. 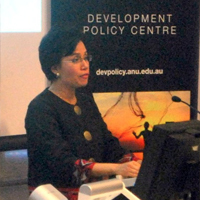 Dr Sri Mulyani Indrawati, Managing Director, World Bank. 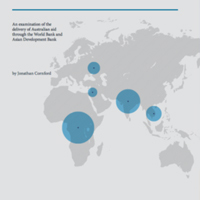 Ian Anderson, Research Associate, Development Policy Centre, Crawford School, ANU. Sandy Hollway, Independent Aid Review Chairman. Peter Baxter, AusAID Director General. Tom Kompas, Director, Crawford School, ANU. Dr Axel van Trotsenburg, Vice-President for Concessional Finance and Global Partnerships, World Bank. 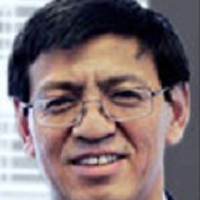 Shenggen Fan, Director General, International Food Policy Research Institute. Lawrence Chandy, Fellow, Brookings Institute. Johannes F. Linn, Senior Fellow, Brookings Institute and Senior Resident Scholar, Emerging Markets Forum. 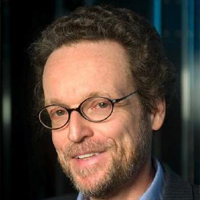 Thomas Pogge, Leitner Professor of Philosophy and International Affairs at Yale University, and Professor in Philosophy at ANU. Alice Banze, Gender and Advocacy Coordinator, Oxfam Great Britain. Jo Crawford, Policy and Research, International Women’s Development Agency. Fatima Castilo, Researcher, Philippine Health Social Science Association and University of the Philippines, Manila. Priya Chattier, Researcher, University of the South Pacific, Fiji. Maggie Banda, Women’s Legal Resource Centre, Malawi. Alison Jaggar, College Professor of Distinction, University of Colorado, Boulder. 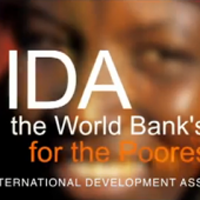 Todd Moss, Vice President for Programs and Senior Fellow, Centre for Global Development. John Gibson, Senior Research Associate, Motu Economic and Public Policy Research Trust and Professor of Economics, University of Waikato. 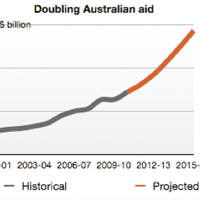 The "Doubling Australian Aid" conference aims to ensure that the Review builds on the best and most recent evidence base available. 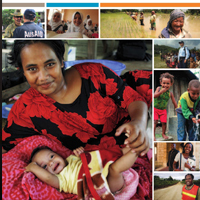 The one-day conference, which will be attended by Review Panel members, will bring together the latest research on Australian aid. 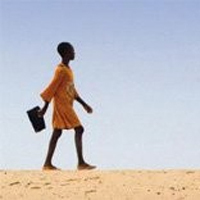 What Matters for Aid Effectiveness? Chair: Margaret Callan, Visiting Research Fellow, Crawford School. 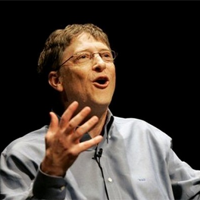 Is there a micro-macro paradox in international aid, or do the data deceive? Does the Pacific get too much aid?